Tacrolimus ointment can be used to treat atopic dermatitis. Tacrolimus ointment should be kept in a cool, dry place. Tacrolimus ointment is a topical preparation for the treatment of severe atopic dermatitis. A doctor may prescribe this medication if a patient does not respond to more conservative treatments, and it is possible to use it for varying lengths of time. Pregnant and breastfeeding women should discuss the medication with their doctors before taking it, as the risks to developing fetuses and breastfeeding children are unclear, and a doctor may have concerns. This medication, also known as fujimycin, has its origins in bacteria found in Japanese soil. It has immunosuppressive effects without some of the side effects, like atrophy, associated with steroid medications often prescribed to treat autoimmune conditions. Oral and injectable forms are available for the treatment of transplant rejection. Patients may take these forms in the long term to prevent their bodies from attacking donor organs. Tacrolimus ointment is less powerful than the anti-rejection formulations. Patients can apply this medication to any current outbreaks of atopic dermatitis. 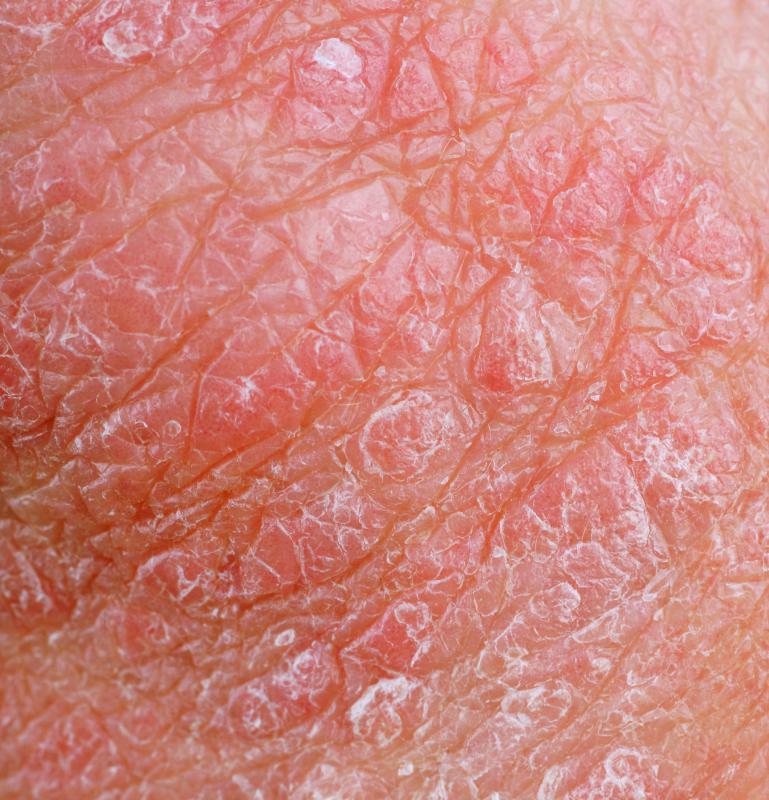 This inflammatory skin condition can cause rashes, raised bumps, and itching. Patients may scratch or pick at it, which can lead to increased discomfort and the risk of infections. Medications like tacrolimus ointment suppress the immune activity contributing to the inflammation. This helps reduce redness, swelling, and itching, and should keep the patient more comfortable. Once the outbreak ends, the patient can stop taking the medication. When patients first apply tacrolimus ointment, they may notice some itching and burning around the site. Lightly slapping the skin can help address itching while the medication absorbs. If the burning becomes extremely powerful, the patient should wash the medication off with warm water and mild soap, and call a doctor to discuss the situation. Some patients have allergies to tacrolimus and may need to use a different medication to treat their atopic dermatitis. Containers of tacrolimus ointment should be kept in a cool, dry place out of reach of children and pets. This medication is not formulated for oral use and should not be consumed. 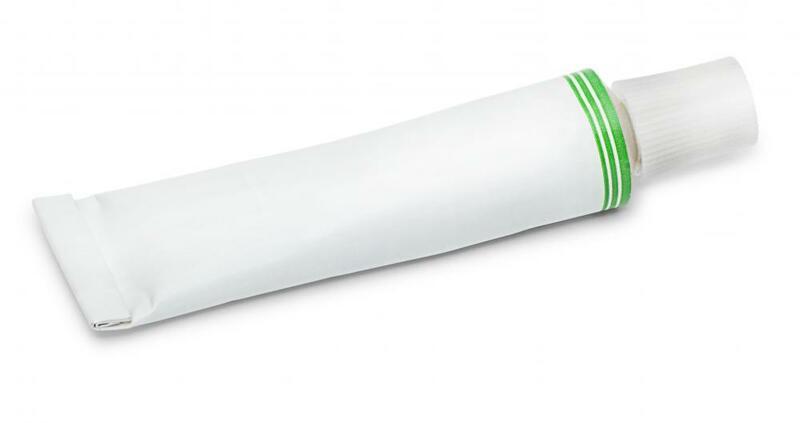 For patients who need to travel, a pharmacist may be able to provide a smaller package for convenience, so the patient does not have to carry around a large tube or tub. Also known as Protopic®, this medication should be in stock at many pharmacies. If a patient has concerns about filling a prescription, he can call around to local pharmacies to determine which ones have the drug in stock. Prescription benefits should cover the cost of tacrolimus ointment. What Are the Most Common Tacrolimus Side Effects? What Are the Different Types of Dyshidrotic Eczema Treatment? What are the Different Types of Eczema Ointment? What is the Best Eczema Treatment?